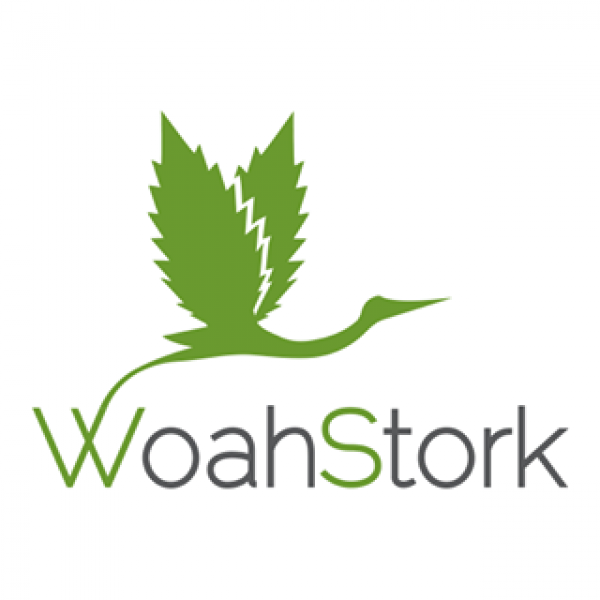 WoahStork is a cannabis mobile app. 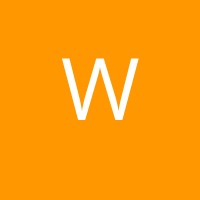 WoahStork is a cannabis app that lets you schedule your cannabis pick-up and delivery orders while learning what you like and making recommendations on new products you haven’t tried yet – all while earning rewards. Welcome to Woahstork.